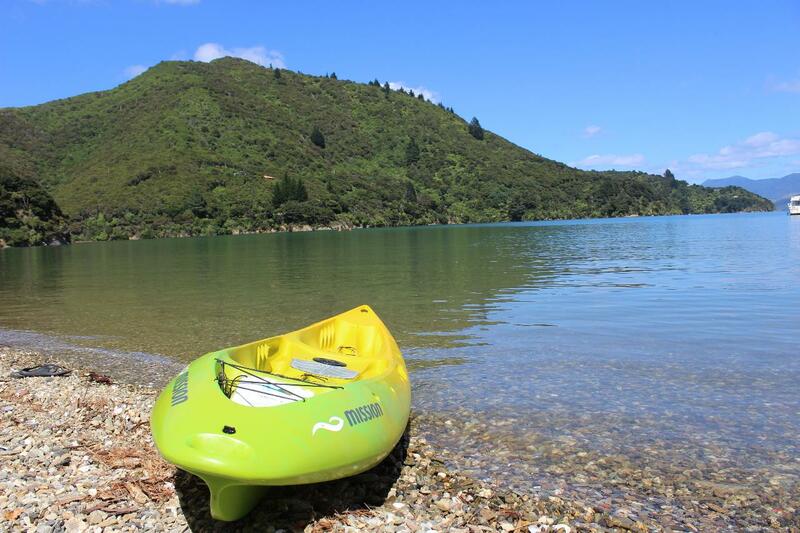 We have a set of sit on top kayaks, perfect for a relaxing day at the beach for people of any age. They can be turned into pirate ships, sun beds and anything else your kids can imagine them to be! We will supply you with buoyancy aids, dry bags and paddles of course (although arms work just as well!) We can drop these boats at the beach or if you have a bach or holiday home for the week, we can drop them there by prior arrangement.